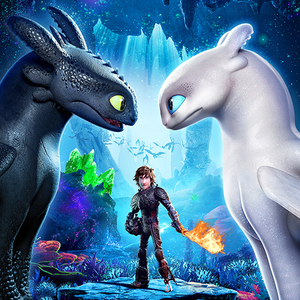 Gallery Nucleus welcomes the artists of How To Train Your Dragon 3 on Saturday March 2nd 2:00 - 5:00 for a behind the scenes look / Q&A session. 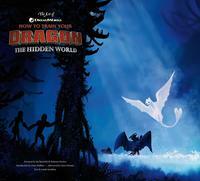 Meet the artists one-on-one as they sign copies of The Art of How To Train Your Dragon 3 book! $45 General Admission w/ Book - Guaranteed entrance. First come first serve seating, standing room available. Limited to 4 tickets per person per purchase. Due to limited quantity of copies, we will not take book orders over the phone prior to the panel & signing. Please plan to arrive early to purchase. Books are available at first come first served basis. Please note that the artists will be discussing their work on the film and may contain SPOILERS.